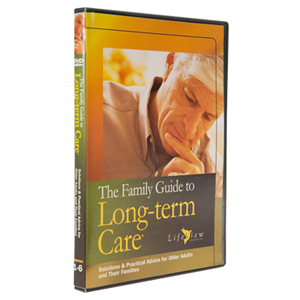 Our award-winning series was designed to help with aging family members. 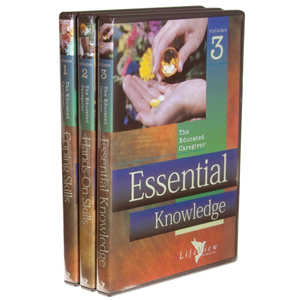 Covering a variety of home health issues, the series will provide critical information to help your loved ones who need care at home. 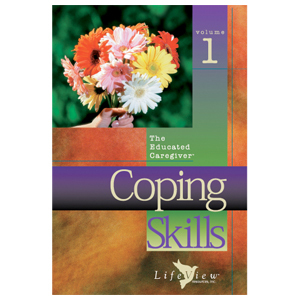 "LifeView Resources is answering prayers with this series, the desperate cries for help from families like mine who struggle with a loved one who has Alzheimer's disease. 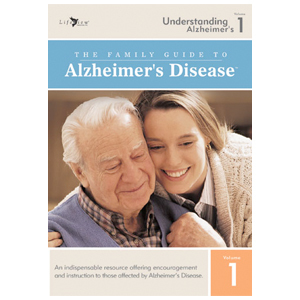 At the Leeza Gibbons Memory Foundation, we are so proud of our affiliation with the Family Guide to Alzheimer's Disease video series which offers meaningful, well researched information from a variety of personal and professional experts. 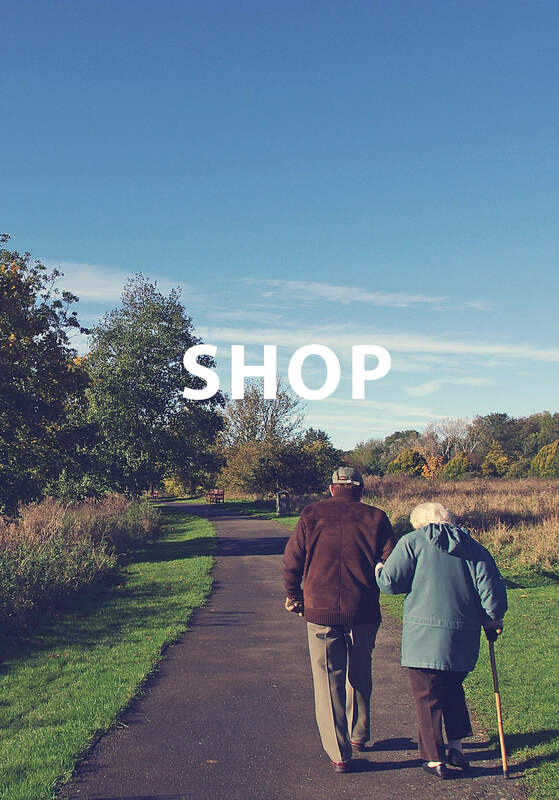 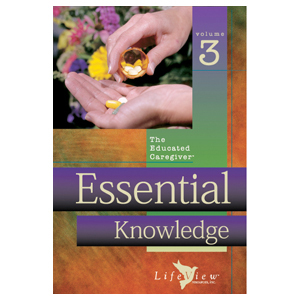 It is a powerful weapon in the battle against Alzheimer's disease, and a definitive guide to empower you to succeed in your journey with this disease." 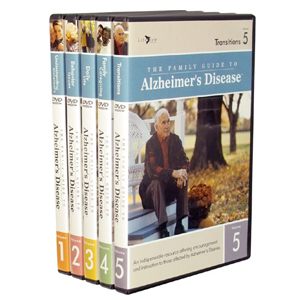 "As people with dementia and families journey through the different phases of Alzheimer's Disease, this video series can be a very helpful resource. 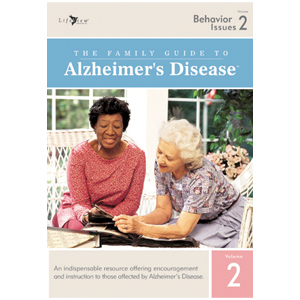 It has lots of practical information and knowledge that can benefit someone facing Alzheimer's Disease. 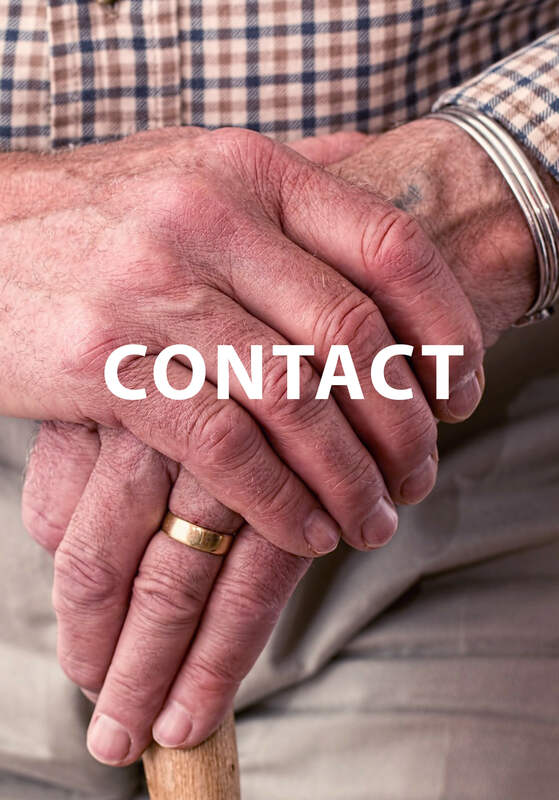 Professionals and families share their insights on how to do deal more effectively with the challenges of dementia." 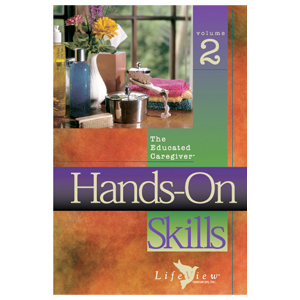 "...The Educated Caregiver is a great tool that every caregiver needs. 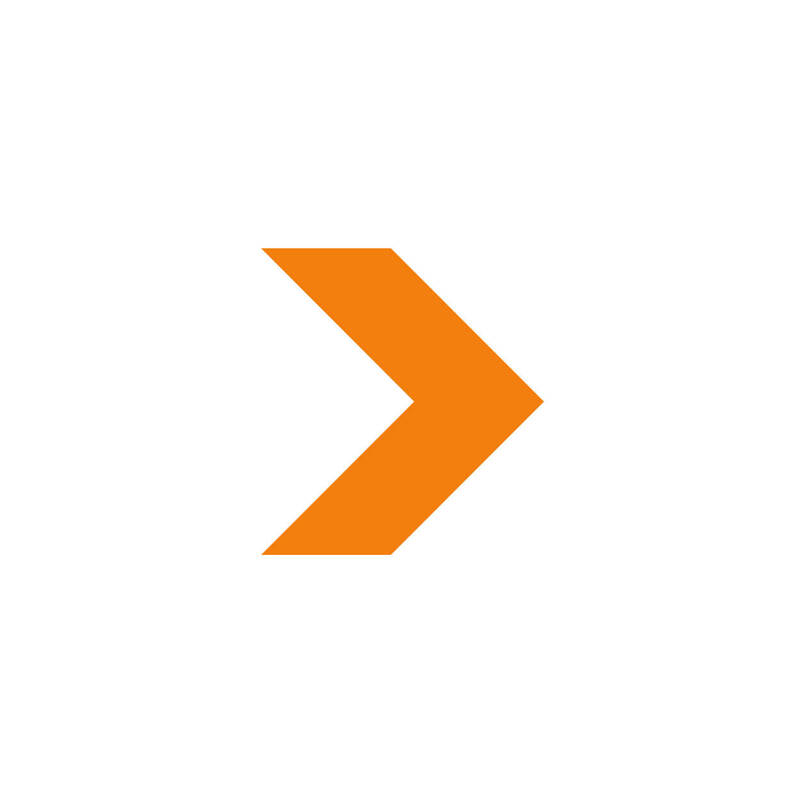 I've been a fan since I first saw them..."